Aubrey Whelan a the Philadelphia Inquirer offers a piece on the pure chaos that a killer caused when he shot police officers and bystanders. Nicholas Glenn strode up Sansom Street just before midnight with a 9mm Ruger in his hand. In his back pocket was an envelope with a feverish, rambling letter inside, and two words scrawled on front. It was Friday night, and down the street at the Maximum Level Lounge, the door was open and the drinks were flowing. A few blocks away, a young woman and her boyfriend pulled up to her apartment. 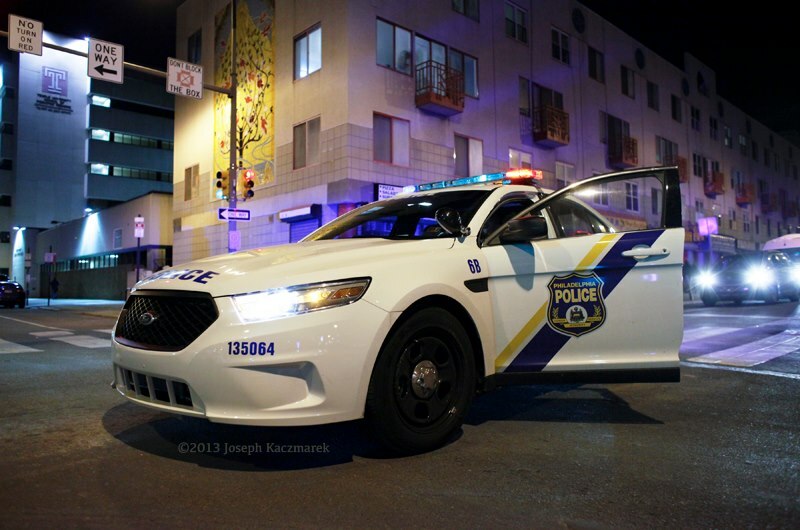 Philadelphia Police Sgt. Sylvia Young, a 19-year veteran of the force, parked her squad car at the corner of 52nd and Sansom. Her shift was almost over. Glenn, a man with a long criminal record and an apparent grudge against law enforcement officers, walked up to Young's squad car and fired 18 rounds into the window.